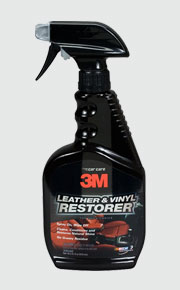 3M™ Leather and Vinyl Restorer deep cleans dirt and grime from all vinyl, leather, rubber and plastic surfaces. It wipes away residue and deposits that tarnish the appearance of car seats, arm rests, trim and other interior components. 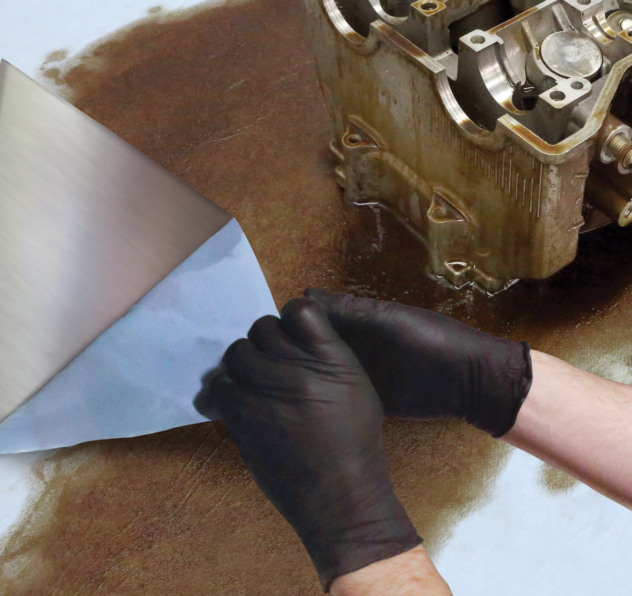 It deep cleans so that the interior of your vehicle looks, feels and smells like new. 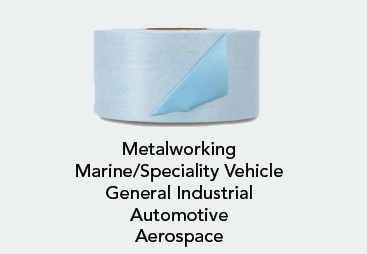 3Mâ„¢ Leather and Vinyl Restorer deep cleans dirt and grime from all vinyl, leather, rubber and plastic surfaces. It wipes away residue and deposits that tarnish the appearance of car seats, arm rests, trim and other interior components. It deep cleans so that the interior of your vehicle looks, feels and smells like new.